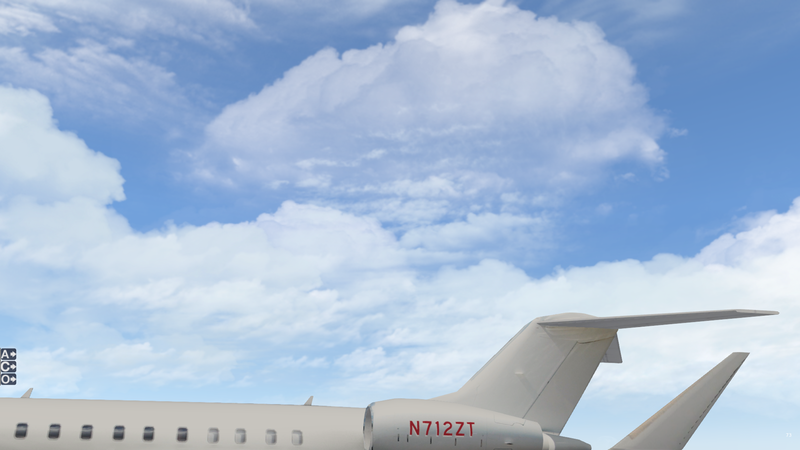 I’ve been hoping to increase the quality of the sky colors and clouds in X-Plane 11. 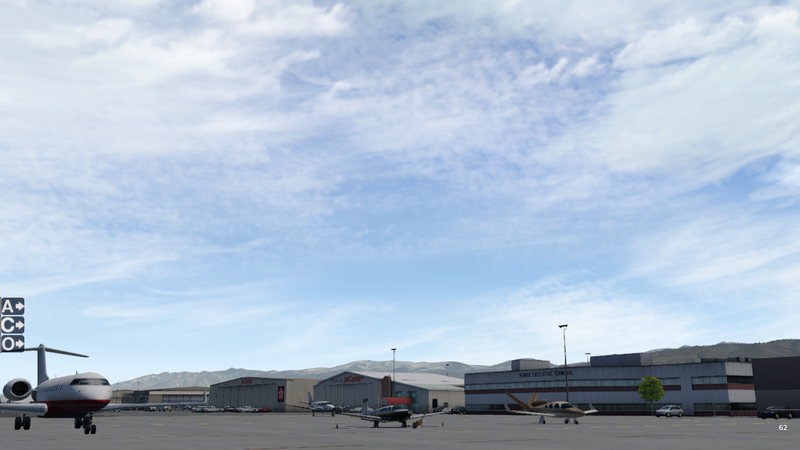 While I have used xEnviro for some time and have liked it very much, I don’t think it always looks great in VR (especially in how it handles haze). I had downloaded a number of free cloud and sky enhancements over the past few days, but none of them looked right (or even much like what I saw in the screen shots online). Today I realized that part of the problem was that I was running the wrong version of FlyWithLua — I need the “complete edition” if I (or other scripts I install) are going to modify art datarefs (data refs are the variables X-Plane uses to run its world). 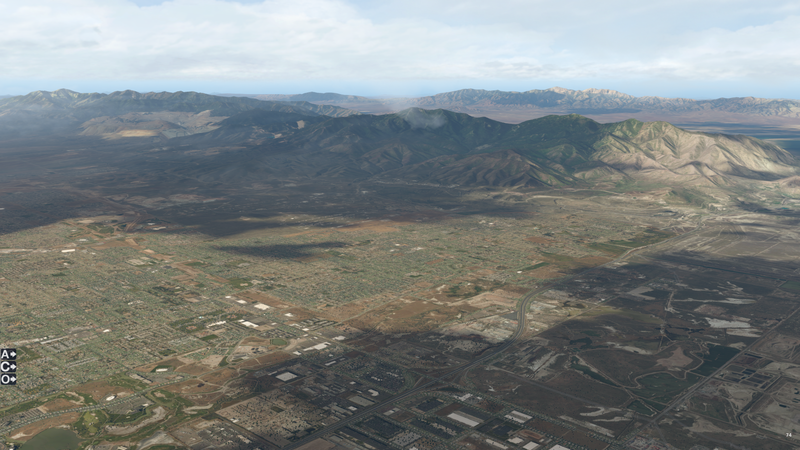 Things immediately got better once I had the correct version installed, but I also continued down the path of playing with different cloud and shadow datarefs in search of a mix that suits my eye. I’m getting close and have attached screen captures below of various cloud decks. These use the FSEnhancer sky colors (free) and set 2 or 3 (I can’t recall which) of the Unique Clouds Variety Pack (also free). 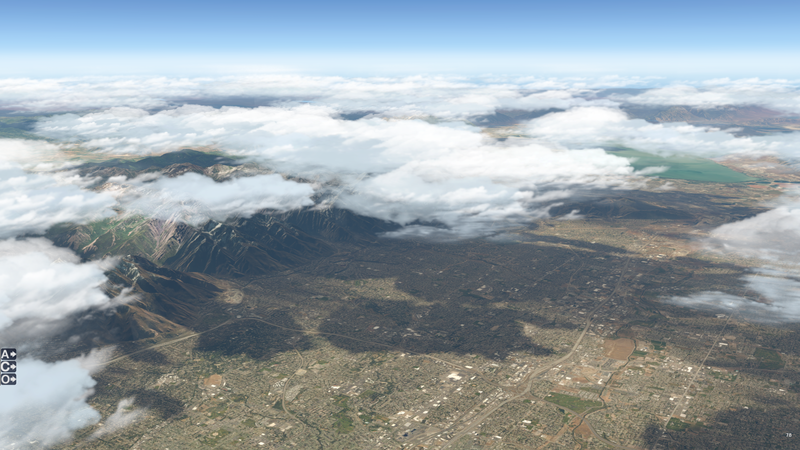 I’ve modified quite a few datarefs in getting this look (and they load in via a little LUA script I’ve written), and in addition to the clouds looking good I am particularly happy with the look of the cloud shadows — something that I think the default X-Plane release handles quite poorly. 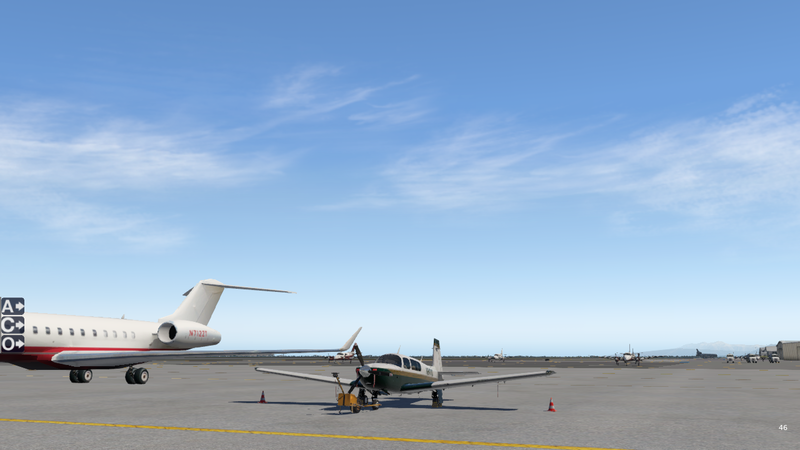 Things look good in VR as well, with one exception: the cloud shadows rotate when you move your head. I’ll work on figuring that out next, and once I have it nailed I’ll post the LUA code here. No, these are for default only. 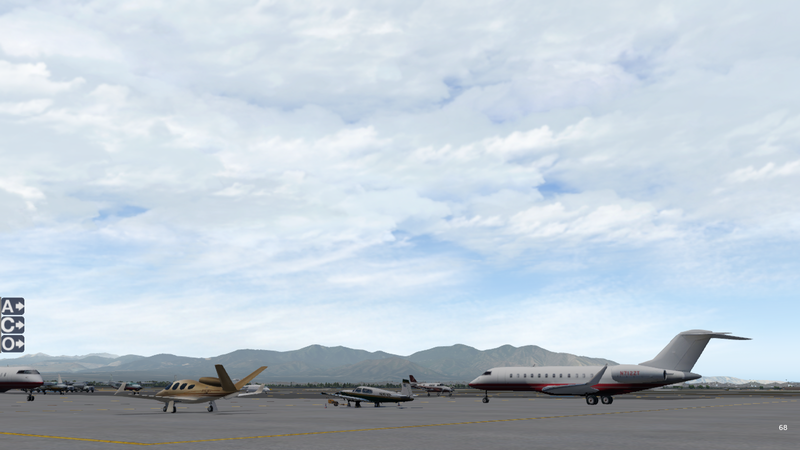 xEnviro overrides them. I would very much like to see the .lua file that you are using to darken the ground shadows.